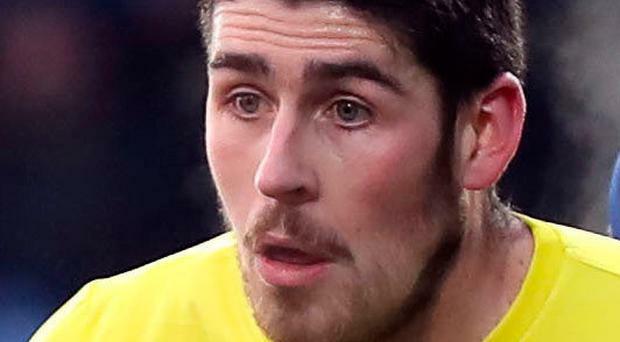 Dungannon Swifts midfielder Kris Lowe admits their performances in the league this season have not been good enough. The Swifts host Glenavon tonight in a clash between two sides struggling for form. The Lurgan Blues are without a win in four, while the Swifts' recent BetMcLean League Cup success has made up for an otherwise poor Danske Bank Premiership campaign. The Tyrone side are already resigned to finishing in the bottom half of the table, although Lowe insists there is still much to play for. Seventh place, which brings a play-off for European qualification, remains in reach. And the 22-year-old also has an eye on preparing the way for a push at making the top six next season. "We are looking to finish this season strongly," Lowe said. "Our league form hasn't been good enough and we know ourselves that we should have picked up more points. "For me, the last few games are a preview for next season. We want to build some momentum over the last six or seven games and take that into August when the new season starts." Dungannon have finished seventh in each of the last two campaigns but currently sit ninth and Lowe admits failing to make the top six is frustrating. "We did have bigger aims this season," he added. "Our main targets had been to finish in the top six and get a good cup run, but it didn't work out as we hoped. "Within the changing room we feel as though we could have done better. "We did win the League Cup and getting that first big trophy was an important step for us. "If we can finish the season strongly and get seventh - which is still there for us - we will be content with that."